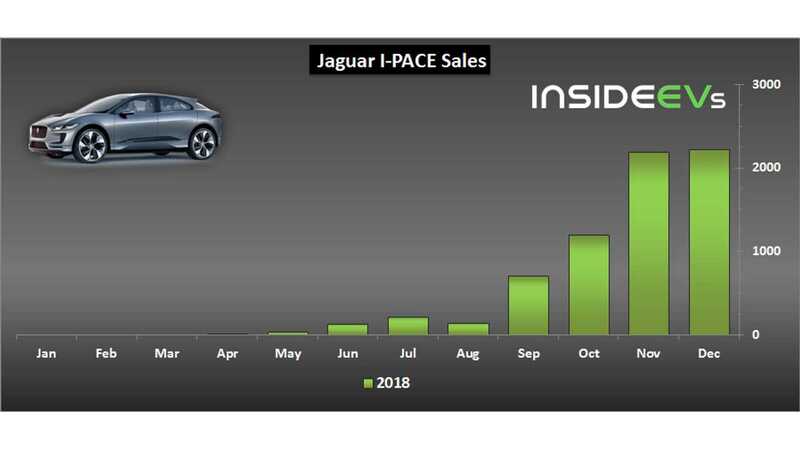 Jaguar sold about 2,230 I-PACE electric cars in December, which brings a meaningless increase from 2,195 in November, and maybe is an early indication of current production capabilities. 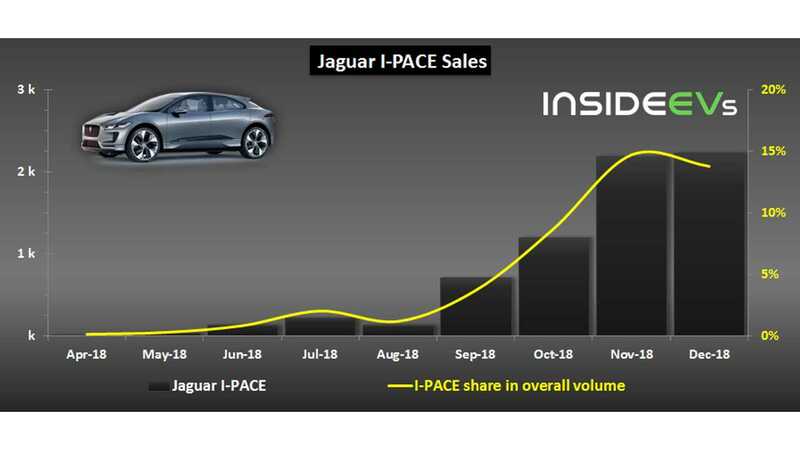 The I-PACE share in overall Jaguar volume stands at 13.8% for the month (slightly less than in November). Total result for the year 2018 is 6,893. 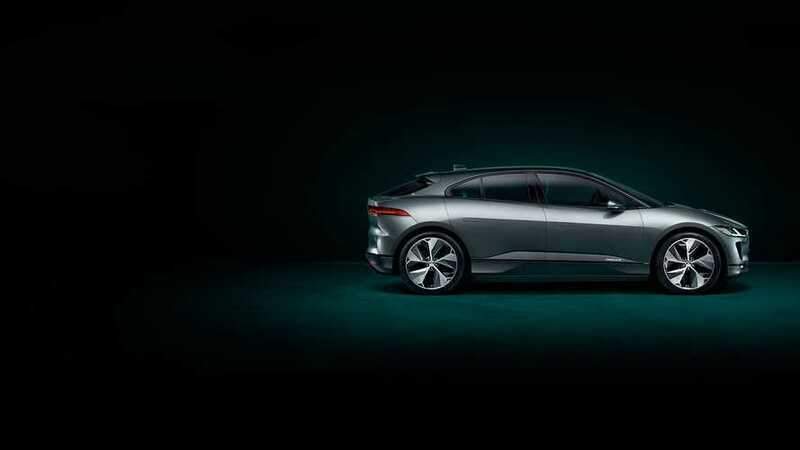 It's just the beginning so we would like to stay optimistic about 2019, which should bring no less than 30,000 per year (assuming production rate from December).